A Great Big Thank you to all of the Volunteers from the Lloyds Banking Group, for all of your hard work and commitment in clearing and tiding the Grounds of the KMH. We are preparing the space for the winter and the essential works that will be taking place to the car park over the next year and we couldn’t have done any of this without such a large group of people giving up their time on such a cold morning. 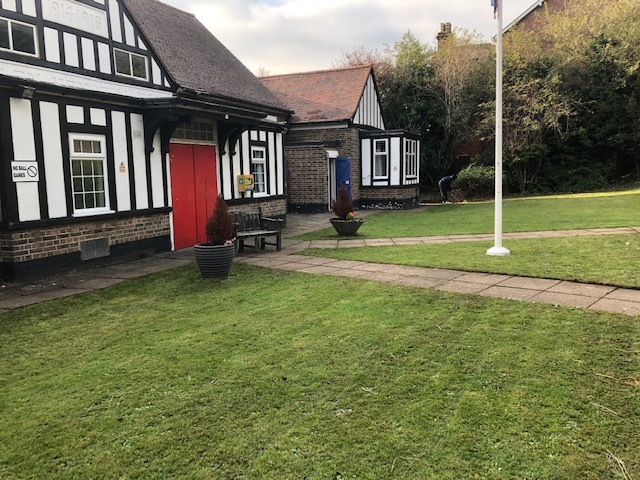 The Kenley Memorial Hall is a very small Charity and we are looking for volunteers that can give up some time to help keep the community hall a clean and safe environment for the people of Kenley and surrounding Areas. If this is something you are interested in, please contact us.